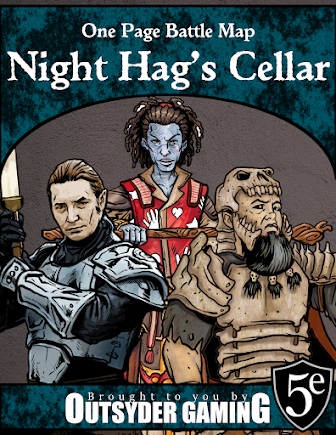 I know these aren't as original and cool as some of the others that have been shared on other RPG blogs, but I just picked up Caves of Carnage and I'm really impressed. 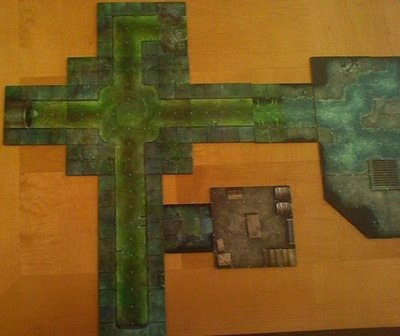 I don't know how good it would be by itself, but Caves of Carnage adds a bunch of stuff that the Dungeon Tiles series really needed, such as transition pieces between differing tile sets. 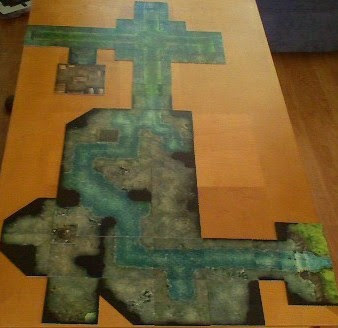 I had a map put together that I intended to use, but this has just replaced it. In these pics, you can see caves/sewers and caves/wilderness transition pieces. 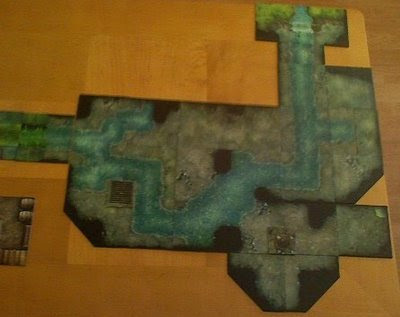 This is the sewers portion of the map... it will be populated by kobolds. This is the cavernous portion of the map. A psionic white dragon will be lurking here. This is the whole map at a glance.